JP. 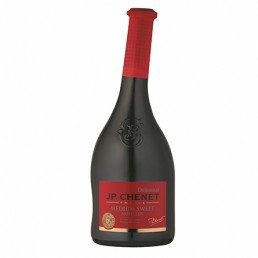 CHENET is unique among French wines. 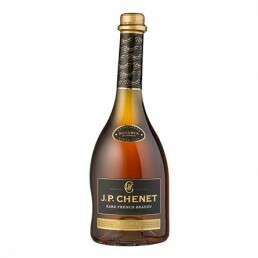 Its instantly recognisable bottle encompasses an authentic expertise that many others have tried to imitate... 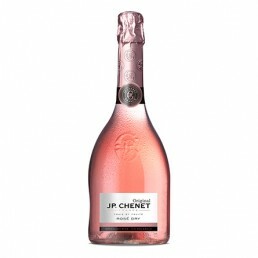 Thanks to the hard work of our partner winegrowers and passionate winemakers, JP. 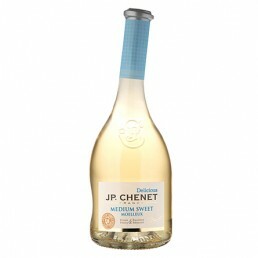 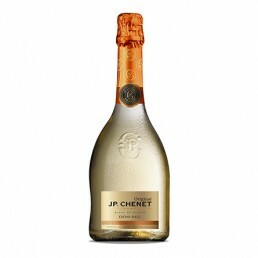 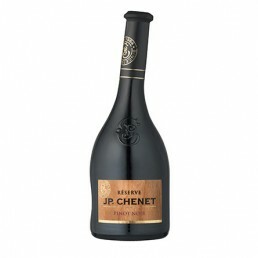 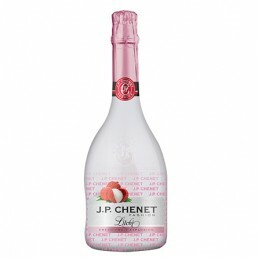 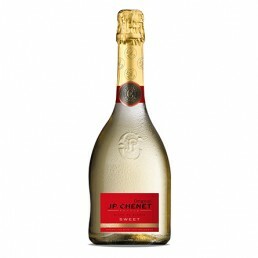 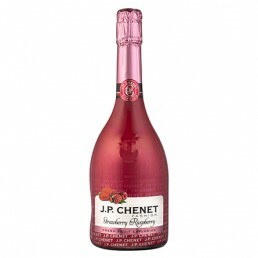 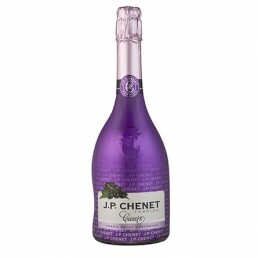 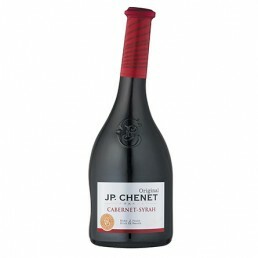 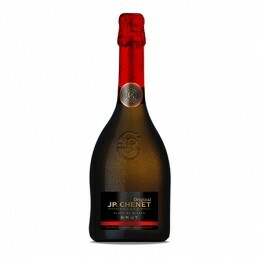 CHENET wines have conquered the world, delighting tastebuds on every continent.Select the JP. 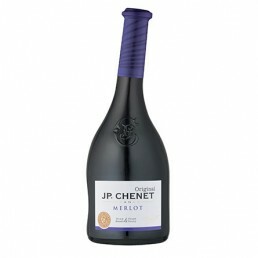 CHENET that suits you, but don't forget the most important thing: a good wine is one that is shared! 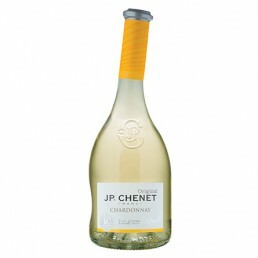 There’s always something happening at JP. 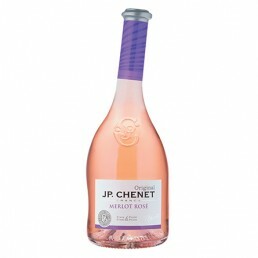 Chenet. 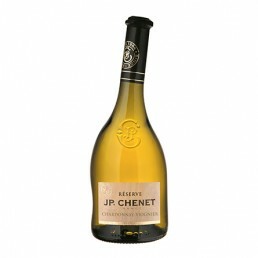 Winegrowing follows an unchanging seasonal pattern; each new vintage is an event. In France and elsewhere, JP. 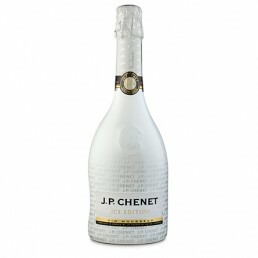 Chenet’s world never stops turning: a “Dîner en Blanc” in Quebec, a music festival in Ivory Coast, a carnival in Colombia or even a pool party in China! A fresh, elegant white? 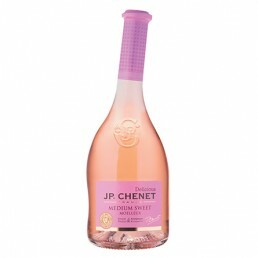 A delicious rosé? 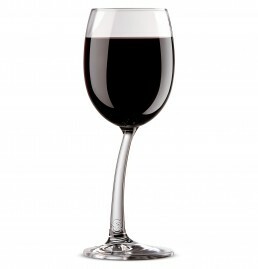 A rich, fruity red? 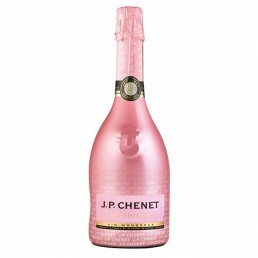 Or delicately sparkling bubbles? There's a JP. 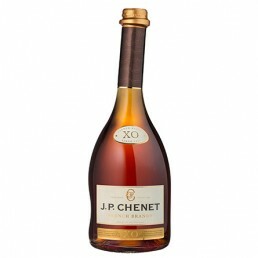 CHENET wine for every occasion.